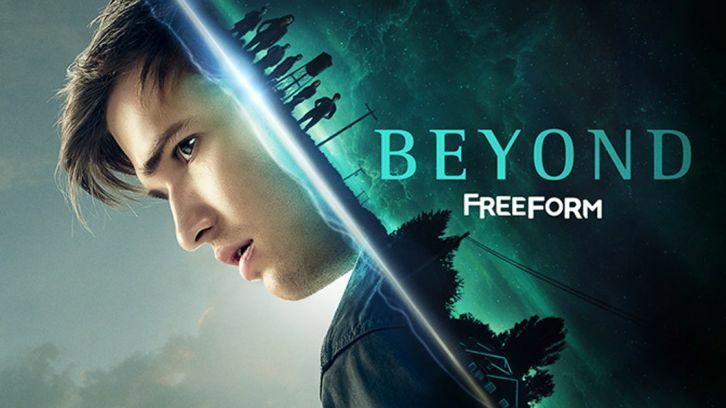 Beyond finally picked up some pace and delivered a throughout entertaining outing, pushing the characters into new stories and letting some stories finally blow up. Ohh Luke. I knew this one would bite you in the sweet behind. Riley was obviously a backstabber and I did not see the debt twist coming. Transferring Riley’s debt onto Luke, could create some really interesting moments in further outings. Still, the highlight of this episode was the fight between Luke and Holden in regards of Holden’s decision to not use his powers openly. The writing and acting was surprisingly decent and the scene was filled with some captivating tension. The Man in the Yellow Jacket meanwhile went all Bourne on us this week as he visited his mentor and had a strong 5-minute toss around with Richard ending up dead. The scene was very well shot, you could barely see the stunt doubles in some shots and the intensity just worked well. The Willa- Holden hook up happened in a very weird moment and it felt even weirder when Willa asked him if he is ready for his first time. Their relationship is really strained as their communication isn’t really happening. Holden is in a really bad place, he feels alone, doesn’t want to trouble his family and friends with his problems but the nightmare and hallucinations are putting a major strain on him enabling him from being the person he wants to be. I really felt bad for Holden’s dad when Holden announced he will quit his job broke the old man’s heart. I loved Willa calling Holden out for his selfish behavior. The scene was handled so well, the set up in the bar, Dilan’s lash out, them finding common ground and getting back to the foundation of their relationship. It was a strong and powerful moment. making up remember why we fall in love with them in the first place. Willa meanwhile was on a search for Arthur, who broke into some people’s house to get a book which should help him fix the machine. Willa is really burning out of stress with all this stress between her and Arthur. 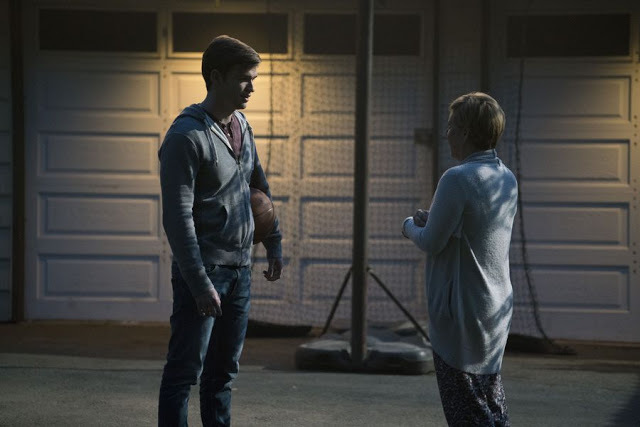 The episode ended with Holden appearing at Charlie’s door after Diana told him about meeting Charlie. Their awkward meeting in the Mall while Charlie was purchasing a gun really delivered. The new guy Charlie met has me intrigued. I assume he’ll have a bigger part in the story further down the line. Meanwhile, Diana continued her super secret spy mission and had a breakfast with Pastor Ian. Should be interesting to see how far she’ll go to keep an eye on him. I am intrigued by Pastor Ian, I do feel he is going to die a painful death but I enjoy his creepy energy during his interactions with Kristin, Jeff and Diane. Beyond finally raised its game and delivered a very enjoyable outing. What are your thoughts on this episode and the season all overall? Stop by the comment section down below and share your thoughts. Also don’t forget to stop by a bit later this week for an advanced preview of this Thursdays episode airing on Freefrom 8pm Central.